A newww video! Woop! This quality is soo bad and I apologise for that-it was way more bright in person! The face paints I used for this look were snazaroo, they're really some of the best I used! It's kind of hard to explain how I did this look in writing, so you can just watch the video if you're interested :D Remember to let each coat dry for a little while before you apply another too! I hope you guys like this look guys and please let me know what you think! Take A Peek Inside My Make-Up Bag! How To Grow Your Hair Fast! I Dyed My Hair Again.. I Got Myself Some Hair Thickening Shampoo! My Latest Make-Up Haul! Happy V-Day! Last Minute D.I.Y Valentine's Gifts And Ideas! Selfies With Homeless People...Are You Serious? Have They Changed NYC Big Bold Volume?! 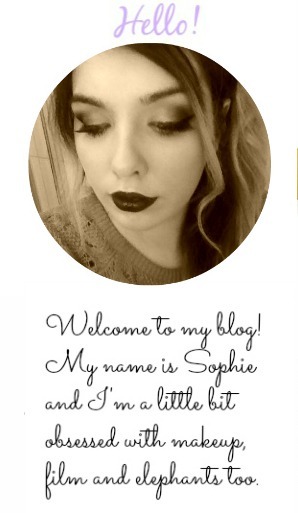 If You Wanna Know A Little Bit About Me..
What's The Fascination With High End Products?? 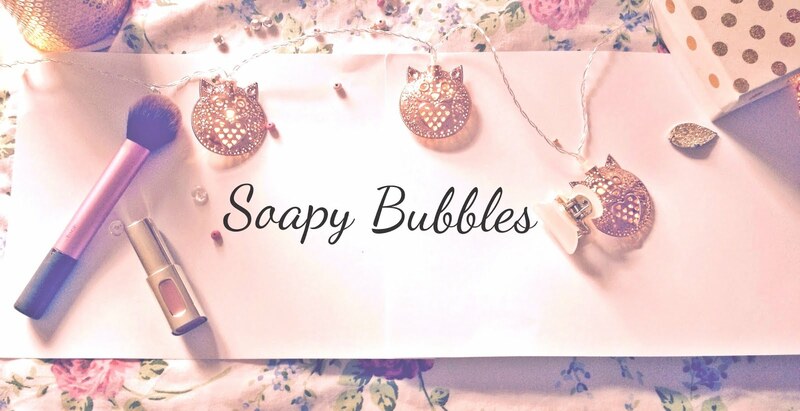 Want To Guest Blog On Soapy Bubbles?? Urban Decay Primer Potion Dupe! How To Pluck Your Brows Minus The Pain! Applying Fake Lashes For The Terrified! Grecian Style Necklaces-I Love You! Which Naked Palette Is The Best?